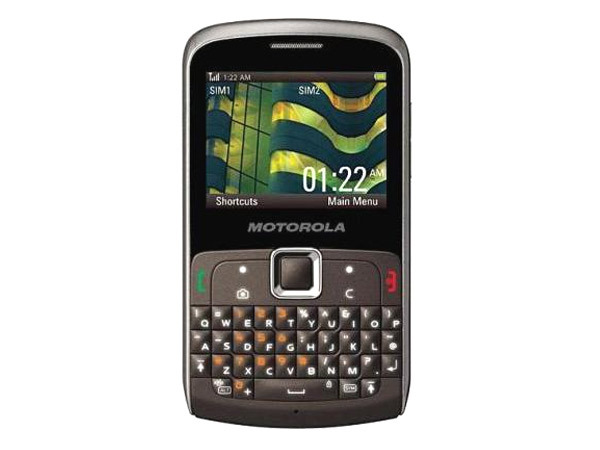 Motorola EX115 is a Dual Sim QWERTY phone comes with 2.3� inches TFT Display, Dual Sim- Dual Standby option, 3.2 Mega Pixel Camera with digital zoom which gives good quality pictures and videos, micro SD Memory card with expandable memory up to 32 GB. It also has MP3/MP4 Player supported with 3.5 mm audio jack, Stereo FM Radio, Bluetooth, GPRS, Java MIDP 2.0, WAP Browser and also includes social networking applications like Gmail, Face book, MMS, MySpace and You tube. 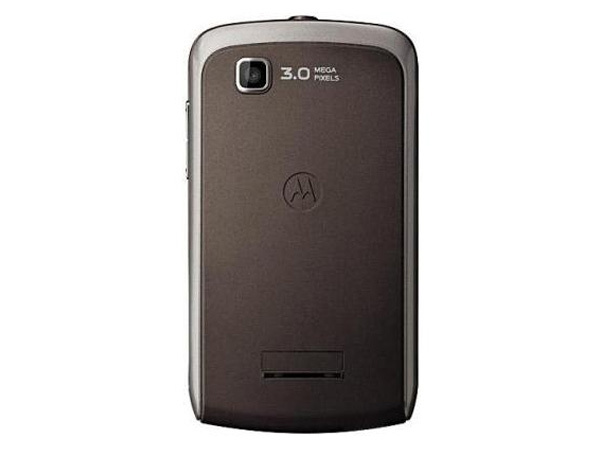 The handset comes in a classy-stylish design with metallic covering along with smoke Gray color supported with exceptional features and applications.